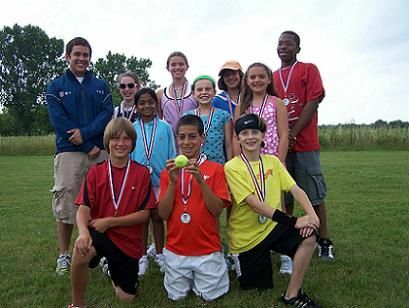 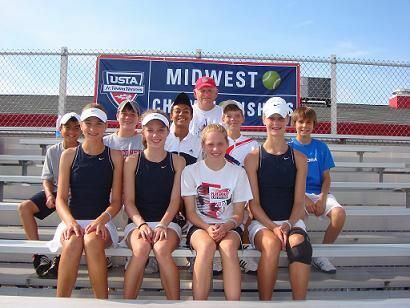 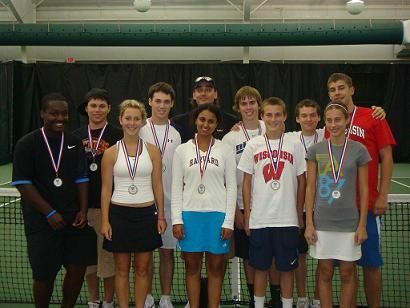 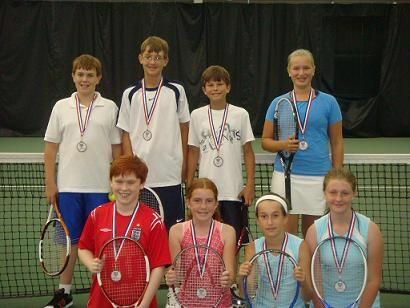 Congratulations to all the junior tennis players in Wisconsin District that participated in USTA Junior Team Tennis throughout the summer. 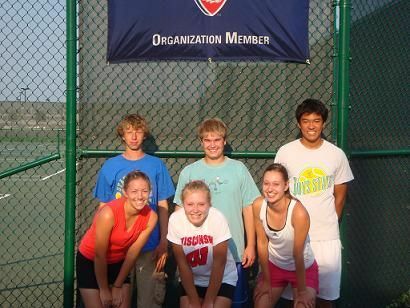 It was a wonderful season of competitive and enjoyable tennis filled with friendship, camaraderie and good sportsmanship. 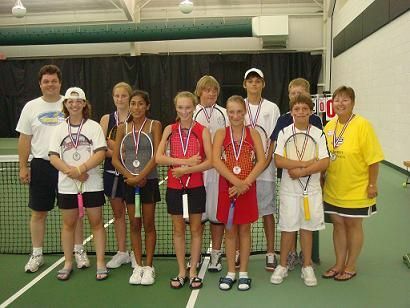 Good luck to all the players and winning teams that will be participating in the Sectional Championships in Indianapolis, August 8-10.